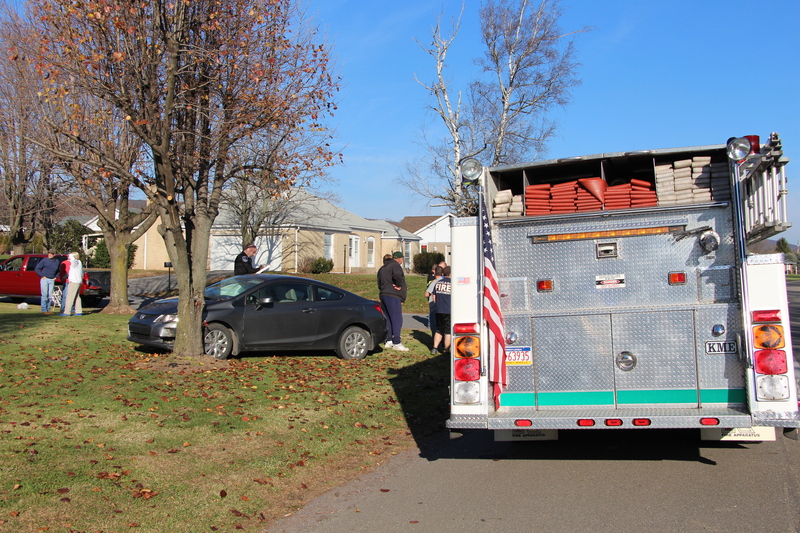 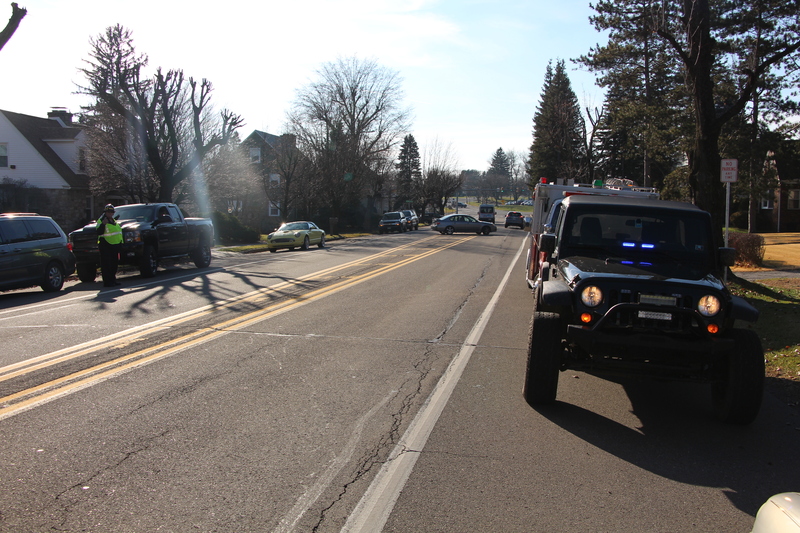 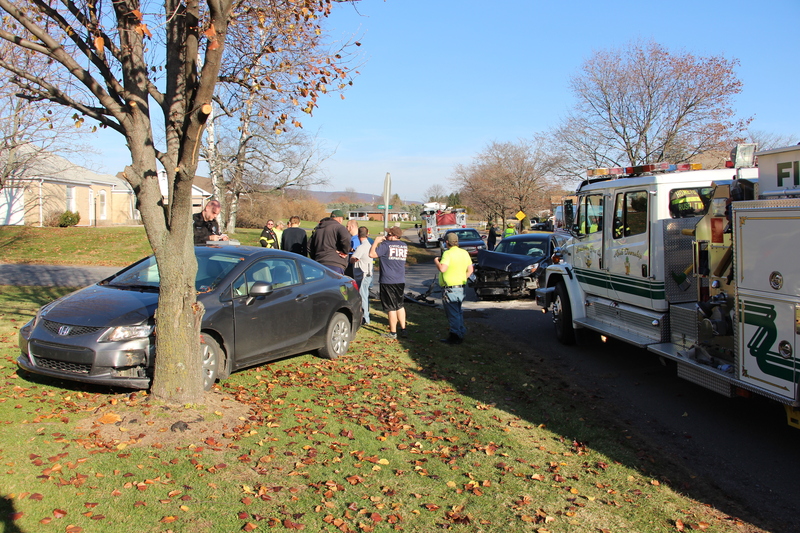 Two or more individuals were taken to the hospital following a two-vehicle accident yesterday afternoon along Lafayette Avenue (SR54) in Hometown. 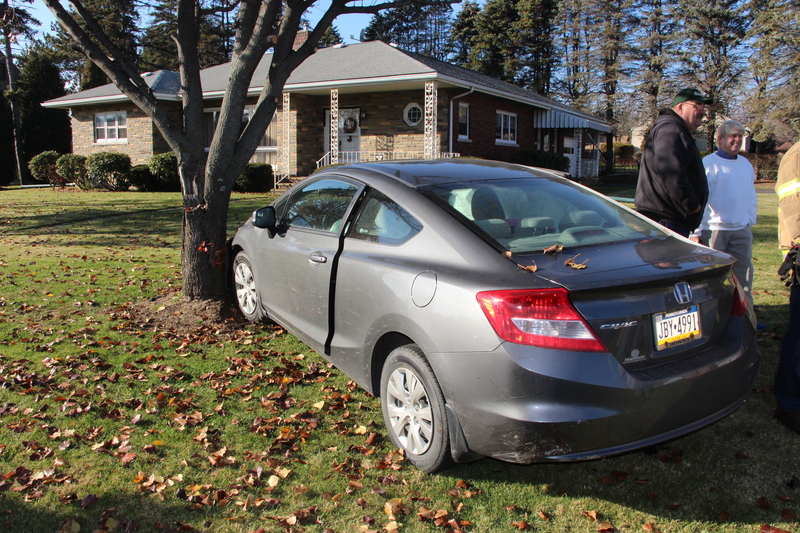 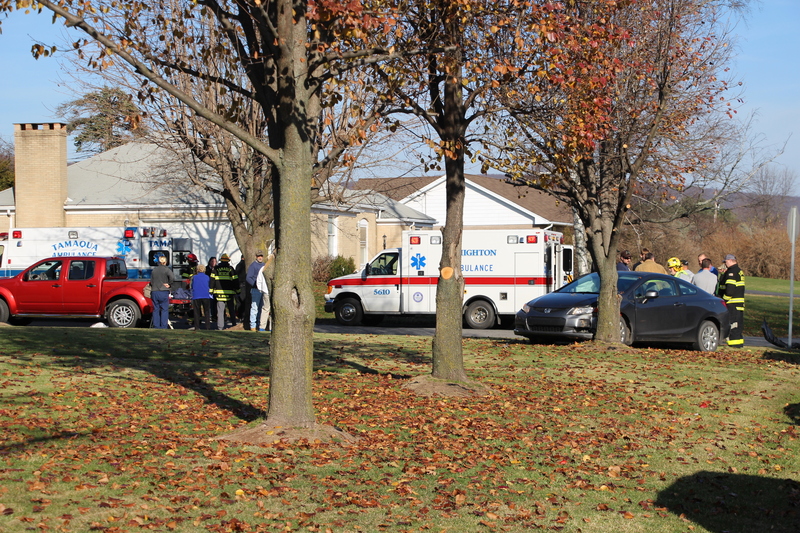 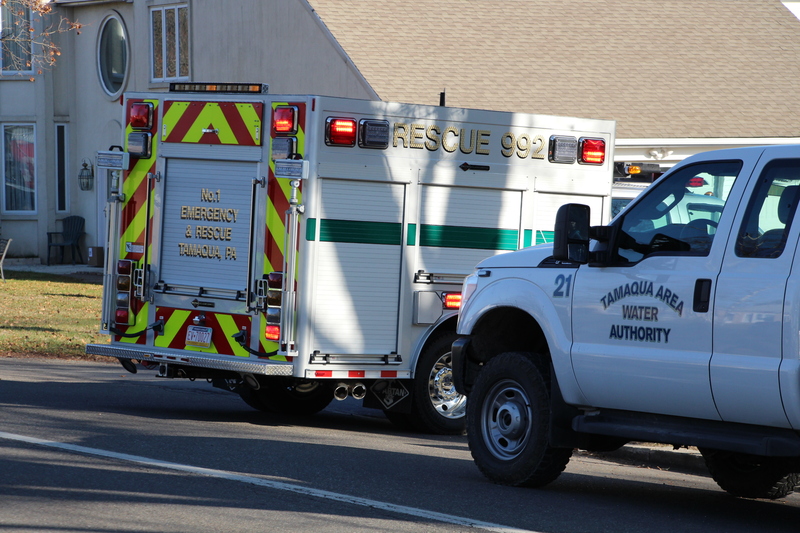 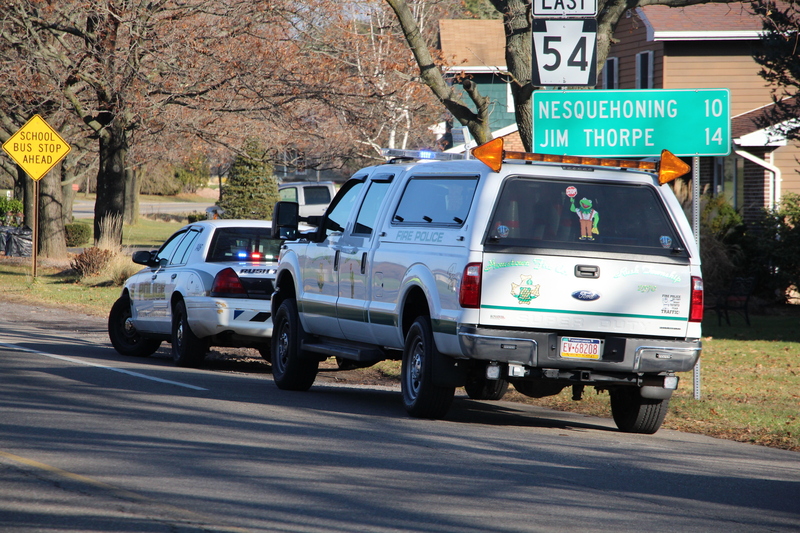 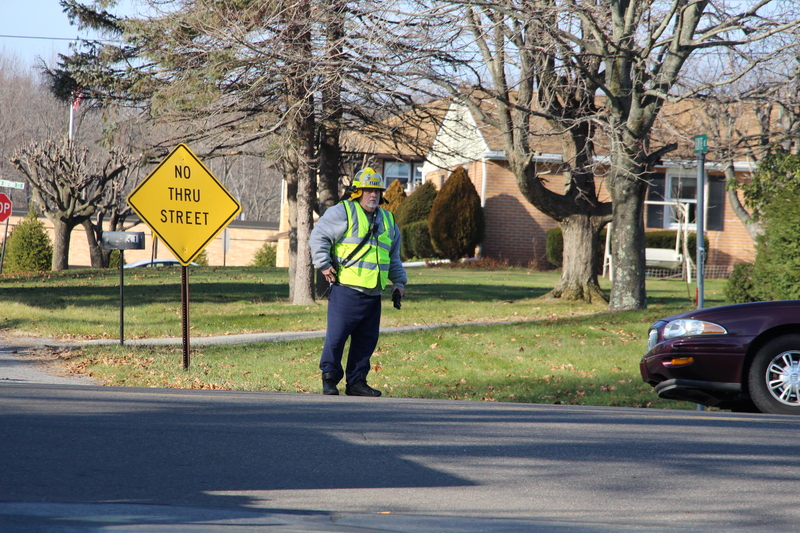 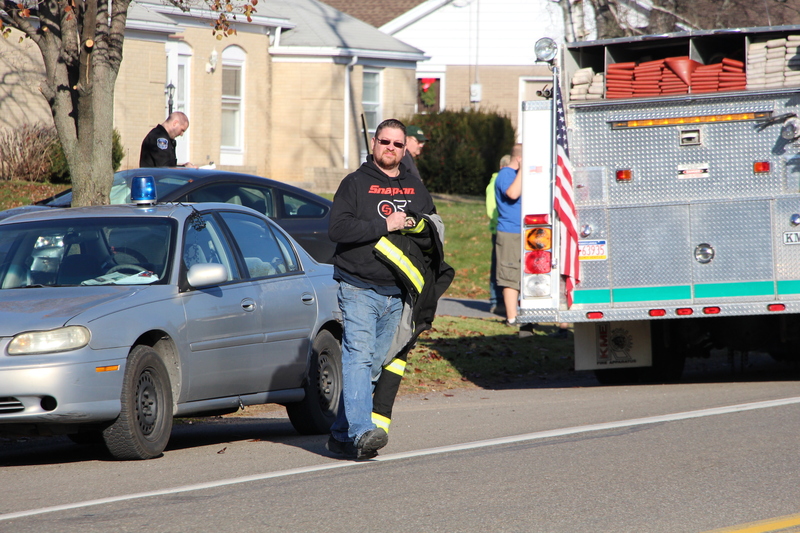 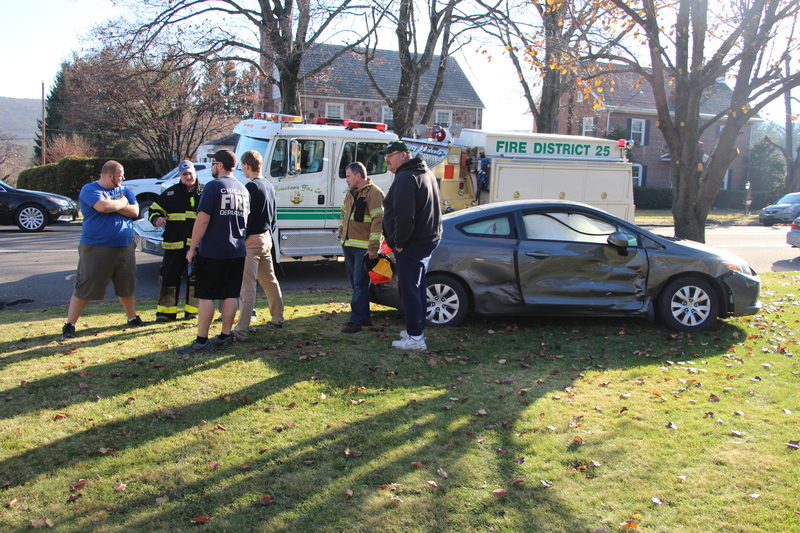 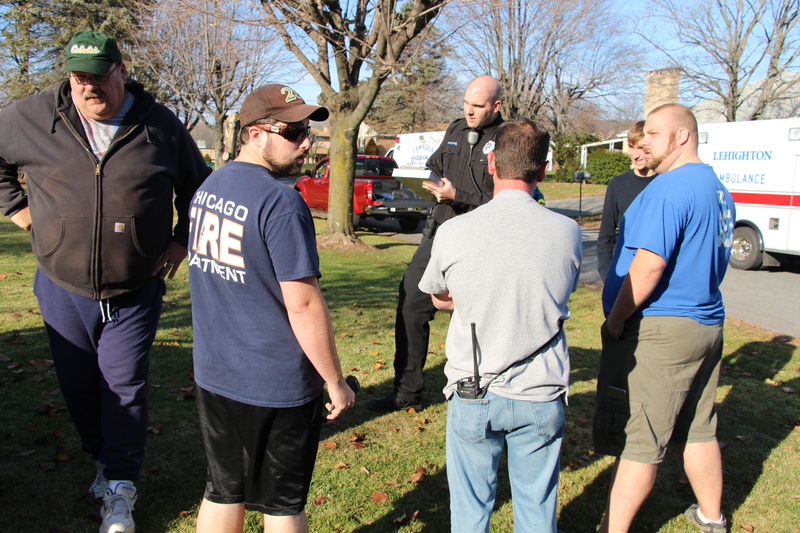 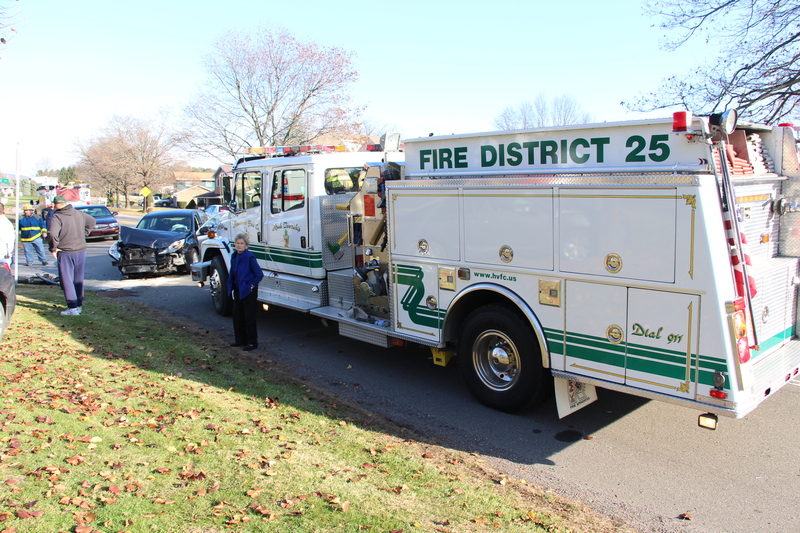 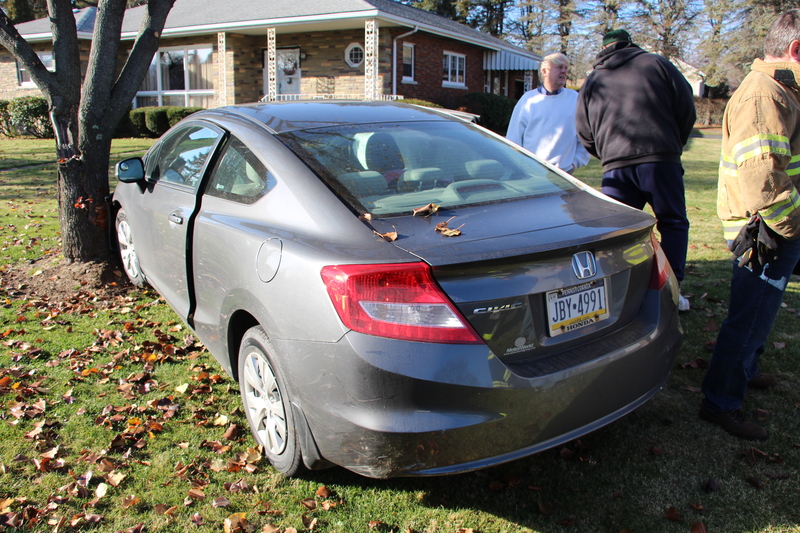 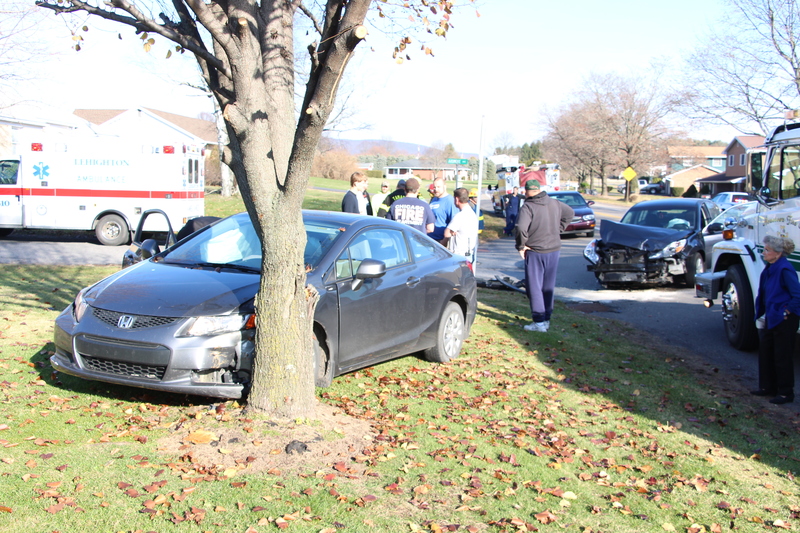 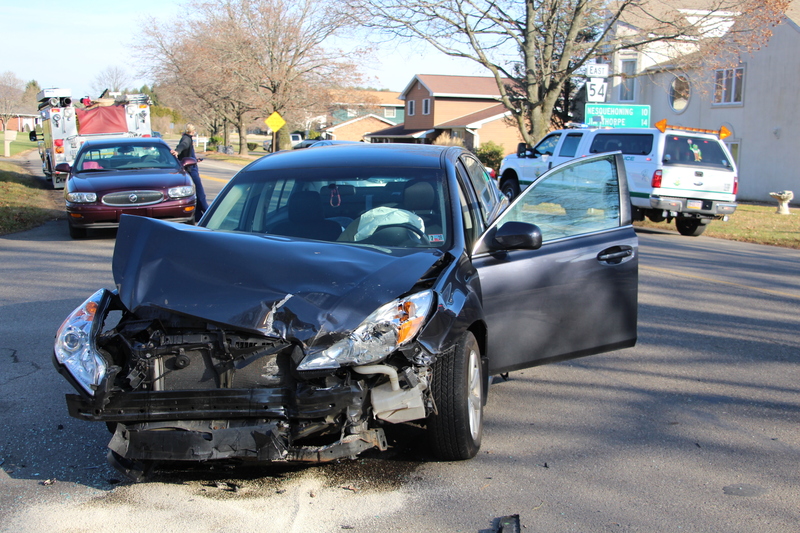 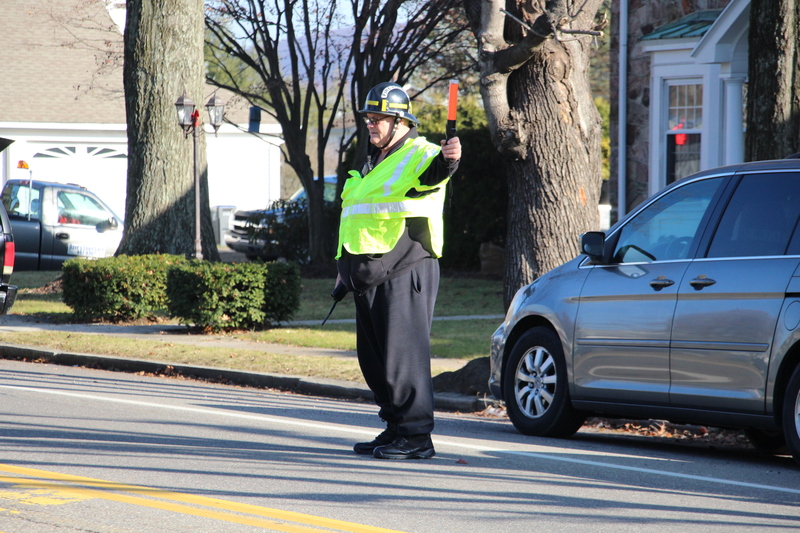 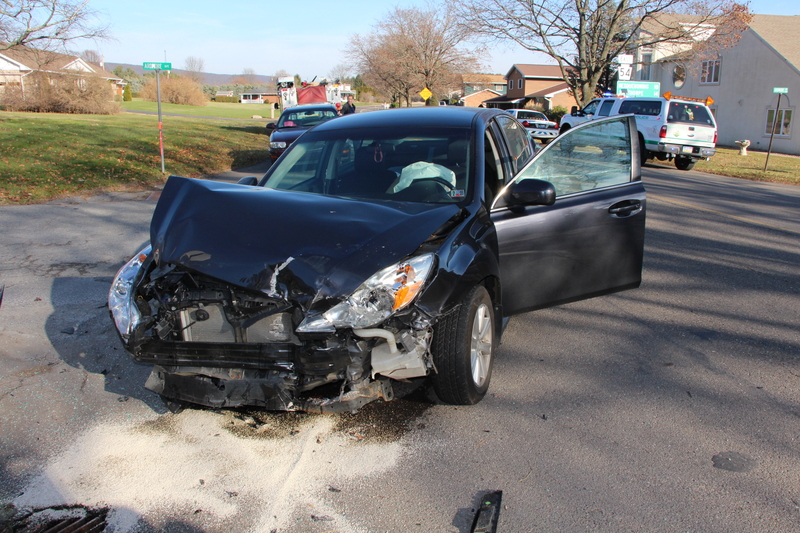 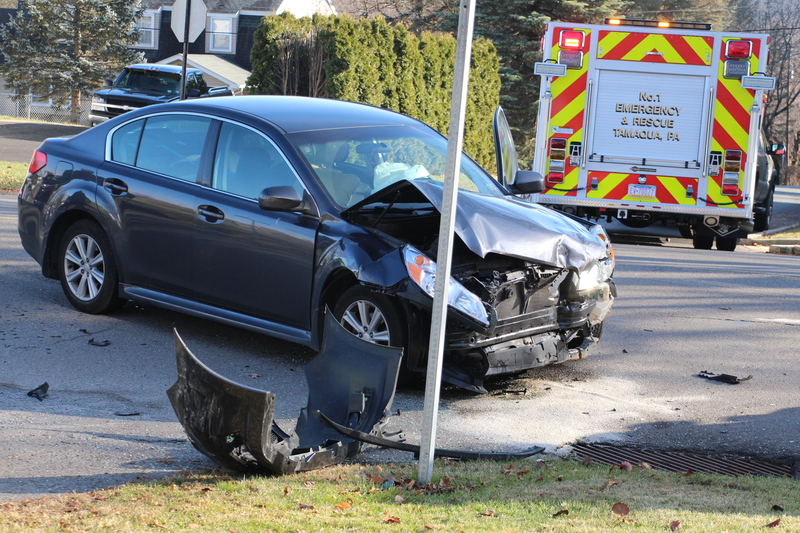 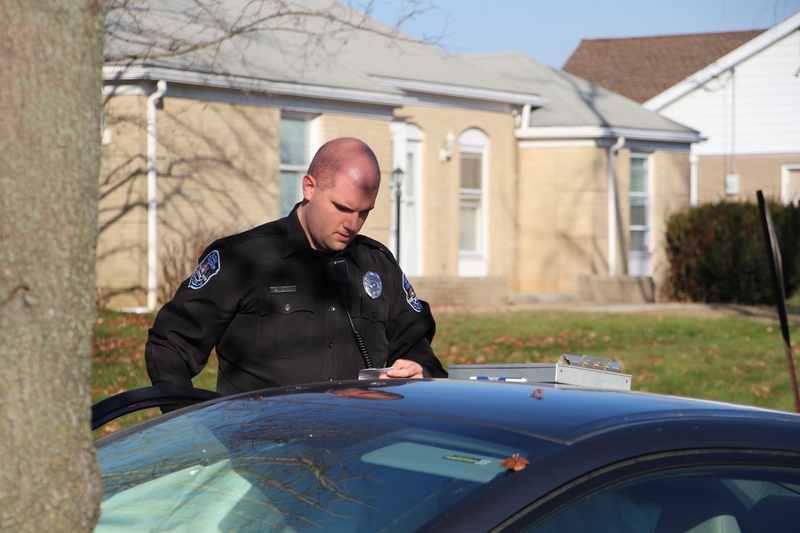 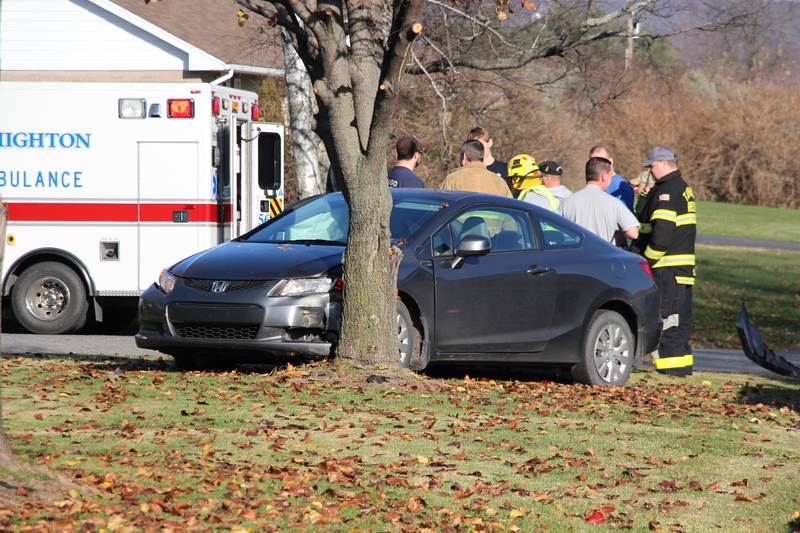 Emergency personnel were dispatched around 1:20 PM to the intersection of Ardmore Avenue and Lafayette Avenue for a report of a two-vehicle accident with injuries. 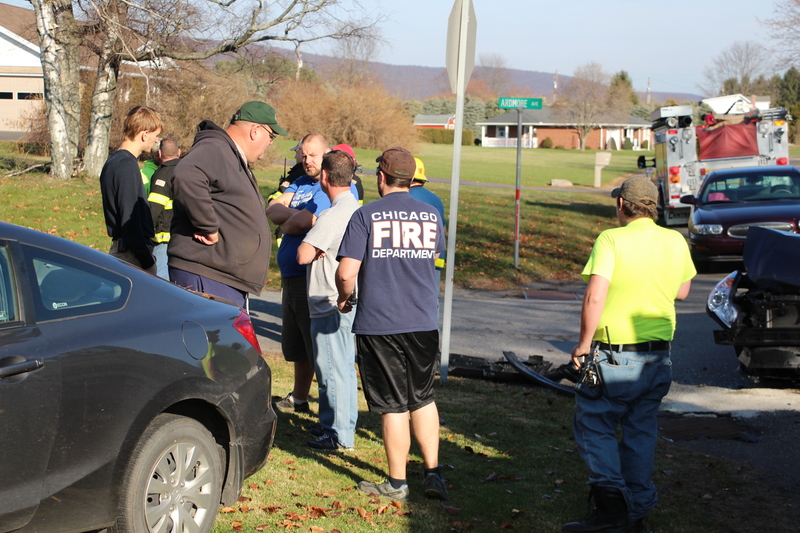 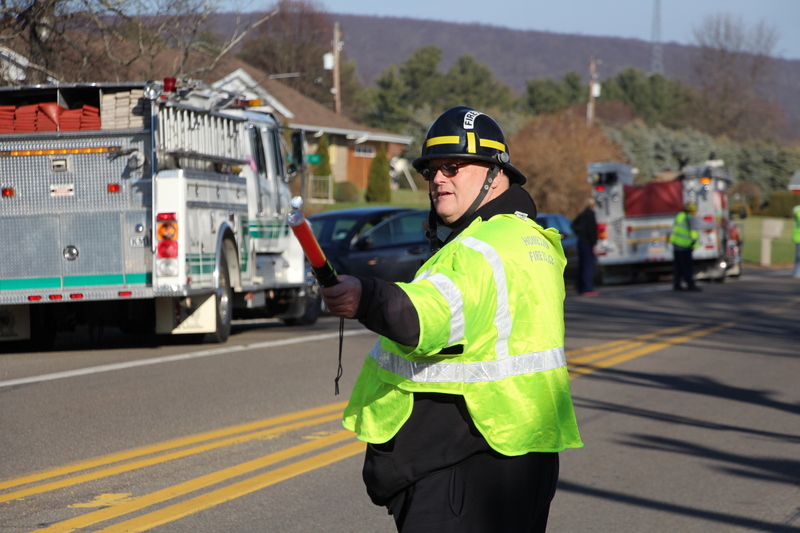 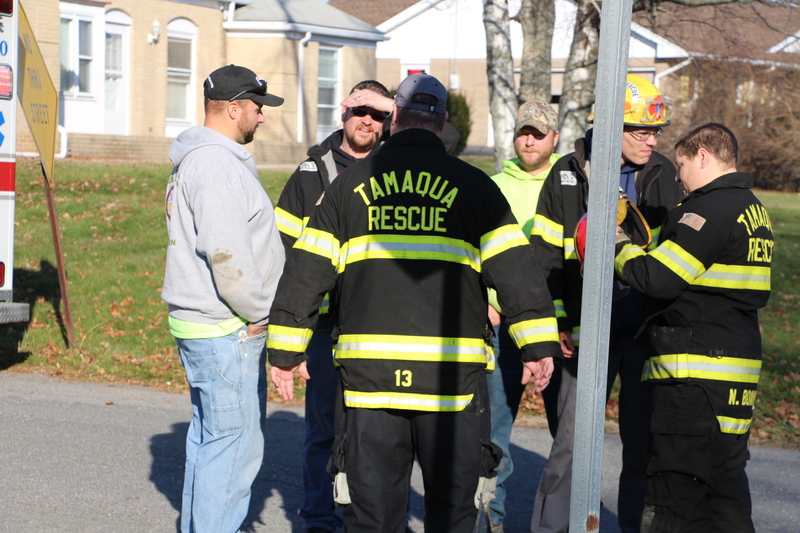 Responding were Hometown Fire Company, Tamaqua Rescue, Tamaqua Ambulance, Rush Township Police, Hometown Fire Police and others.